"making all to win here by 12 lengths last time over this trip, he could easily be the best horse in this and thrown in off this mark"
Can Not So Sleepy can convert his flat form to hurdles? This looks like it could be a pretty decent novice hurdle and the one I think will ultimately come out on top is Hughie Morrison's charge, Not So Sleepy. This will be the seven-year-old's third start over hurdles after a very decent flat career, the highlight of which was winning at Epsom last June (Oaks day) in a Class 2 handicap over ten furlongs. 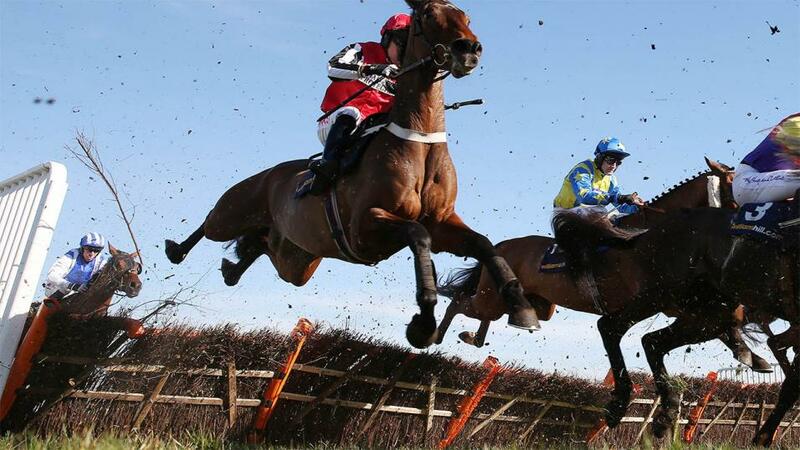 If he can convert that sort of flat form into his hurdling career then he will be a horse worth following. He hasn't done too badly so far, making all to win here by 12 lengths last time over this trip, he could easily be the best horse in this and thrown in off this mark. The obvious danger is the Betfair Ambassador Paul Nicholls runner, Miranda. The four-year-old Camelot filly was a two-time winner on the flat in France before moving the Nicholls yard and has done nothing wrong since arriving, winning both of his starts for the yard including over today's course and distance earlier this month. Both runners look to be heading to bigger and better things in the future but I am hoping that Not So Sleepy can get his head in front today. This low level contest looks like it could go to the Irish raider Mercuryfrom the Adrian Brendan Joyce yard. The seven-year-old has been given a nice break of 59 days and often goes better after a couple of months off the track. He was last seen at Dundlak over seven furlongs, where, although he finished sixth, was only beaten a couple of lengths. He has won at Beverley and Chelmsford City off 55 and 56 respectively, so isn't trying to do anything he hasn't done before off today's figure of 55 and with Adam Kirby in the plate he looks to have a very good chance of getting in front again. At an each way price  the ultra consistent Dodgy Bob could easily chase the selection home. He hasn't managed to get his head in front on the all weather yet but his second here over seven furlongs off the same mark as today puts him in the frame. His last six starts haven't seen him finish outside the top three and he hasn't been more than two lengths away from the winner in any of those races. Michael Mullineaux's runner is certainly knocking on the door and has won four times before at this distance but I think he may find at least one just to good for him again tonight.